VMSE is the highest level of license and these are carefully selected partners who operate as 50-50 joint ventures creating & empowering multiple VMSPs in all corners of the globe. It is widely accepted that the outdated and ill thought out MVNO business model has largely failed. Roamobi has re-designed MVNO and created the much more accessible model called VMSP – Virtual Mobile Service Provider. 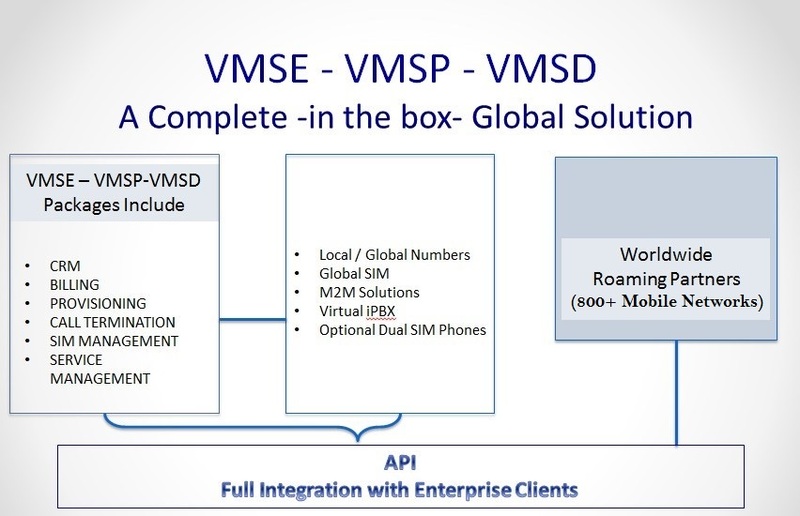 These Virtual Mobile Operators are created by a new Global Entity called a VMSE – Virtual Mobile Service Enabler. The new VMSE model seeks to build where MVNE falls short and extend the power and scope of the MVNE-MVNO business model. VMSE is the highest level of business partnership within the ROAMOBI Project which has completed a revolutionary Global Mobile Overlay Network built on an intelligent proprietary intelligent HLR called an iGLR masterminded by the Mobile Visionary Mr. Bart Verkruijssen’ & Mike Kellett back in 2006 at the beginning of the Roamobi Project. The concept was developed by a JV with BT & Alcatel and has been continued independently since the sale of that JV to BT in 2008. In 2016 after a number of successful VMSE Pilot Project we successfully launched the VMSE business model together with its associated VMSP model was officially opened to the Global Market. Key VMSE relationships are now being negotiated on four continents. 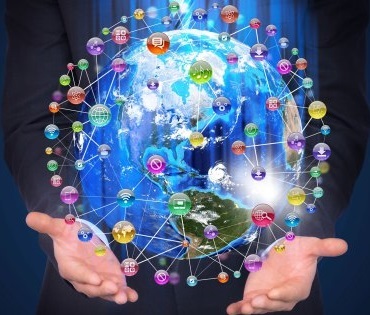 The Virtual Mobile Service Enabler is built on the ROAMOBI partnership Global Mobile Operator Platform designed as an alternative to the MVNE model. It integrates a number of patent technologies and merges a local country identity with competitive local services combined with patented roaming technologies. Combined with multiple over the air additional local profiles and over 800 roaming networks a VMSE offers unparalleled commercial offerings to its partner VMSPs. Combined with a range of Micro handsets (Smaller than a credit card) VMSE can license multiple VMSP brands in multiple international markets at lightning speed. VMSP has a strictly enforced level playing field so that all participants follow the same retail dealer program and agreed country rate tables to promote a simple universal service competitive and uniform in every corner of the world.